I hope you all had a lovely Easter break. I had a lovely week and a bit off work and was determined to have a lovely time with my girls (and Hubby). We did a couple of Easter egg/bunny hunts and a couple of craft days and some trips out. Overall we had a great time and didn’t want to go back to work/school. 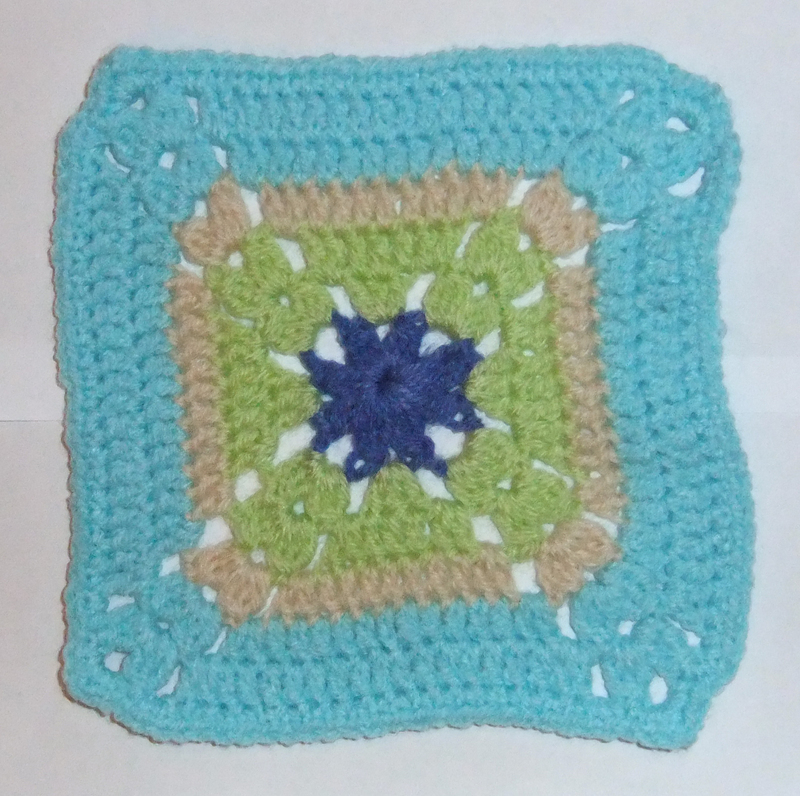 I did this square while visiting my friend Sarah’s house for a craft evening. She does crochet too so it’s great to see what she’s up to. I have to say I’m rather envious of how neat her crochet is – it’s perfect. I plan to get some photos of her work as I’m sure you’ll love it. 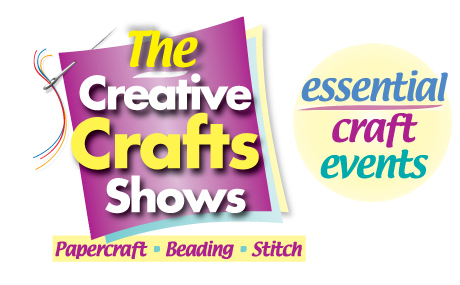 Last night I took my Mum and the girls to The Creative Crafts Show in Belfast. This was held in The Kings Hall which is an enormous hall that’s normally used as a concert venue. Inside this hall were numerous stalls selling wool, beads, quilting fabric, sewing materials, card making materials as well as displays on dolls houses, spinning wheels, lace making and felt making: basically most crafts were on show. 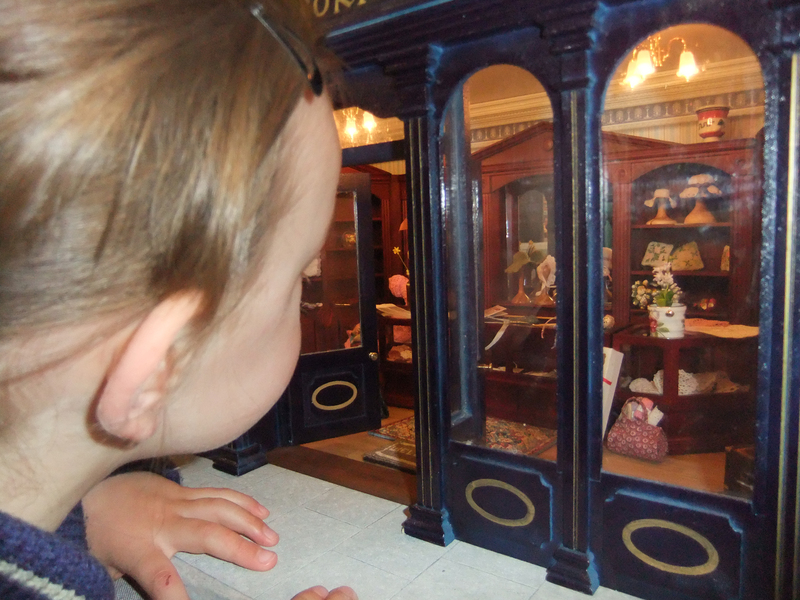 Poppy just loved the vintage dolls house, she kept wanting to go back and see it. The house consisted of 3 levels: the bottom being an old shop front. The middle level was a dress makers/fabric seller and the top was the floor where the employees lived. 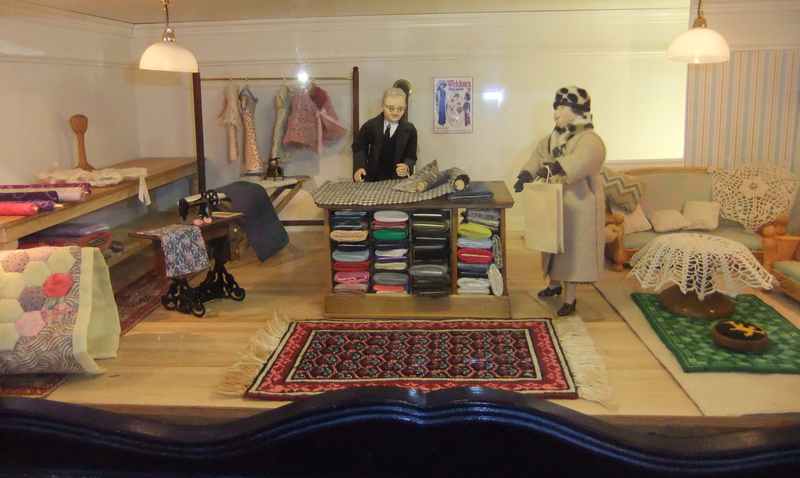 Everything was just so well made in the house – complete with tiny crochet pieces of clothing and cushions and a patchwork quilt. In the show I came across a stall called Quilters Quest. 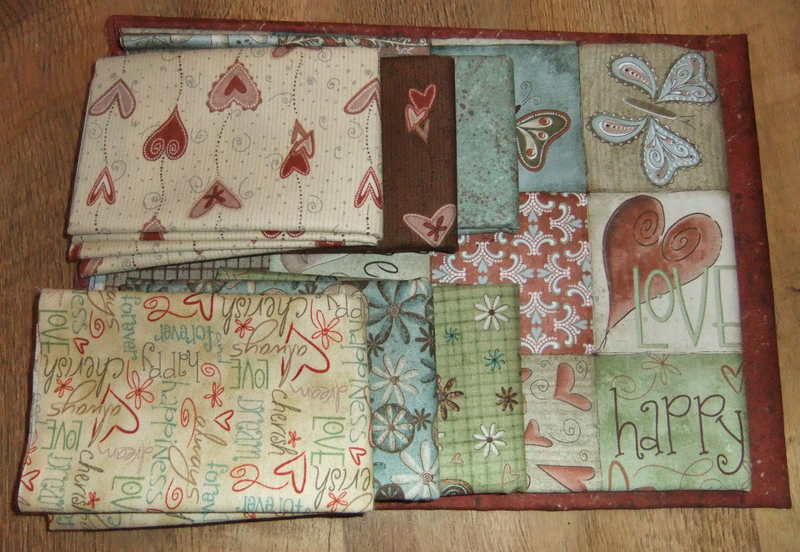 On this stall were the most beautiful fabric fat quarters and quilt kits. I saw this one and thought that I had to have it, you know how it is – the number of times I’ve wished I bought something only for me never to see it again. I learnt from this so whenever I see something unusual craft wise I usually get it. 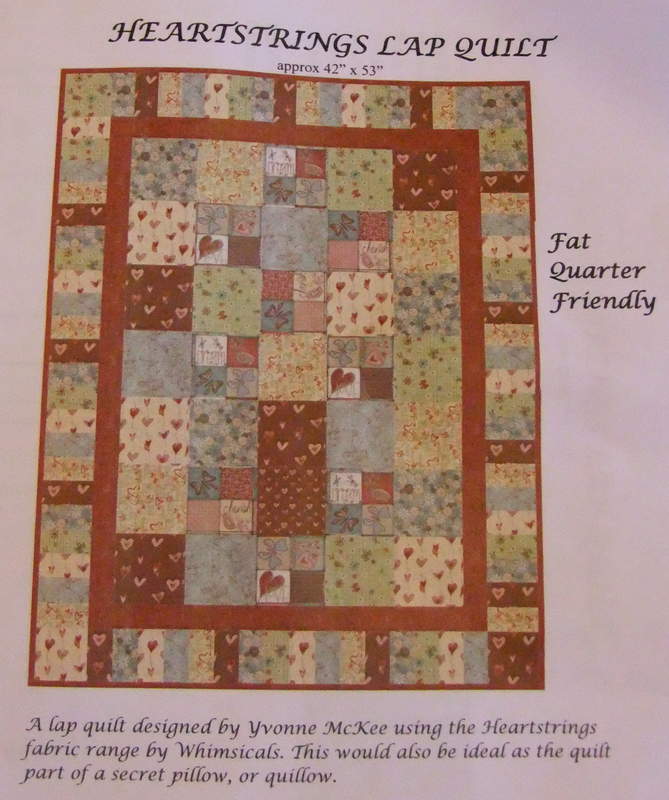 The kit contains all the fabric which is from the Heartstrings fabric range by Whimsicals (apart from backing and wadding) to make the quilt so this will be added to my to-do-list. My husband bought me some Fiskars pinking shears and a pair of dressmaking shears as a treat so these will come in handy for this project. He’s been so supportive of my crafting and really encourages me with it. He’s also requested that I teach our daughters how to do various crafts – he’s the best! Today is appreciate ur husband day, so well done Steve! That gorg house reminds me of tv prof wen I was little-Tilly’s house or something like that? Will have to google it. 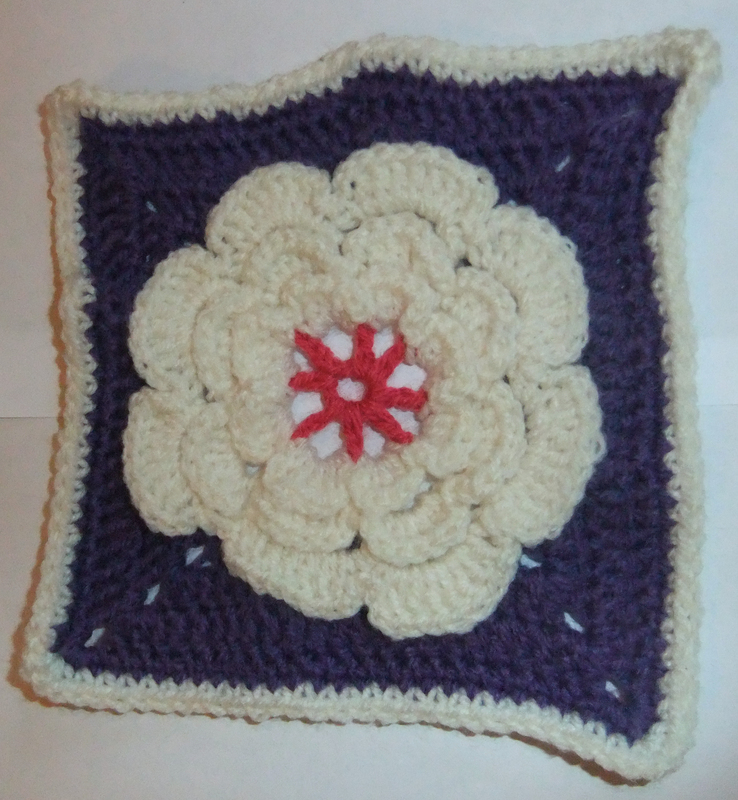 Have just finished my framed flower square and now on the centred square. Chilling! You’ll have to get some photos on Facebook. 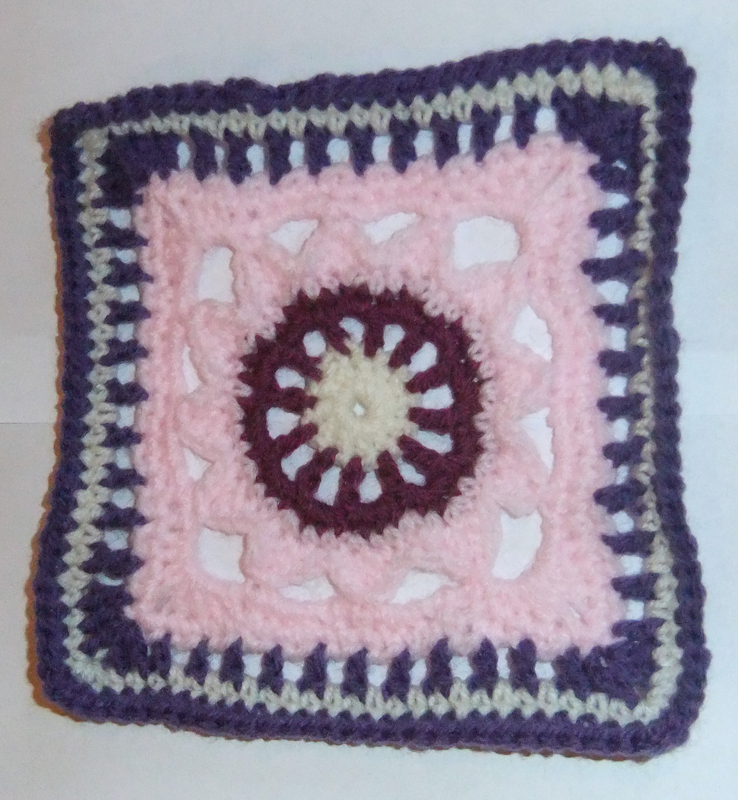 You can do so much with squares and they are a go anywhere project. I’m really looking forward to getting my sewing machine out. Just need to get some good thread. Love the first one!! 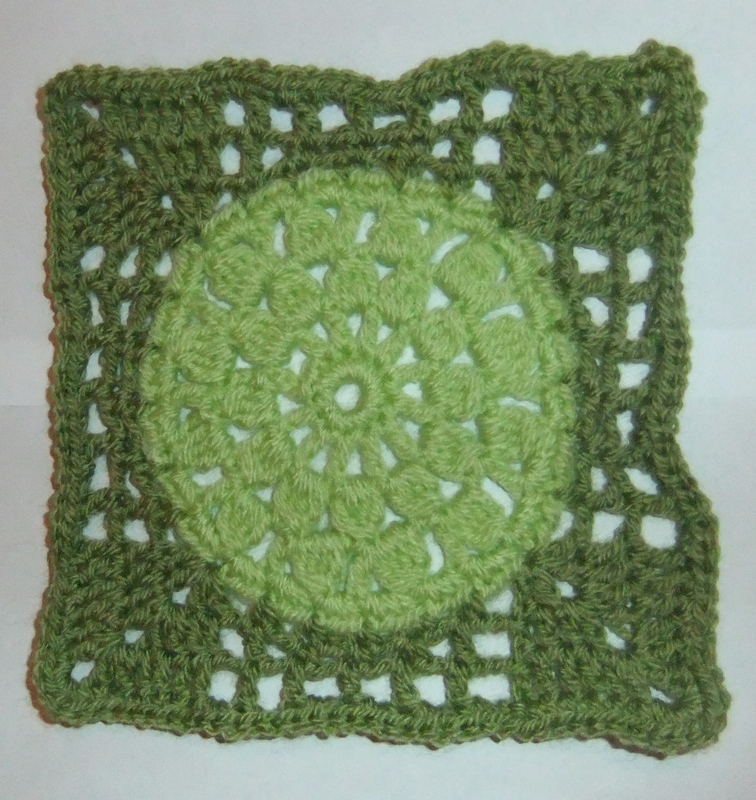 I have never made a granny square, I should try! Lovely job with the squares! I think the waterlily is my favorite. 🙂 I’ll look forward to hearing all about the quilting! Love the waterlily! What will you do with all your squares? Hi, It is been a while I don’t “read” you, I left an award for your beautiful blog at my blog.So hope you can pass by and grab it for you deserve it! I love your quilt kit also!! That doll house is AMAZING!!! so adorable! !